Bad news for horror fans. 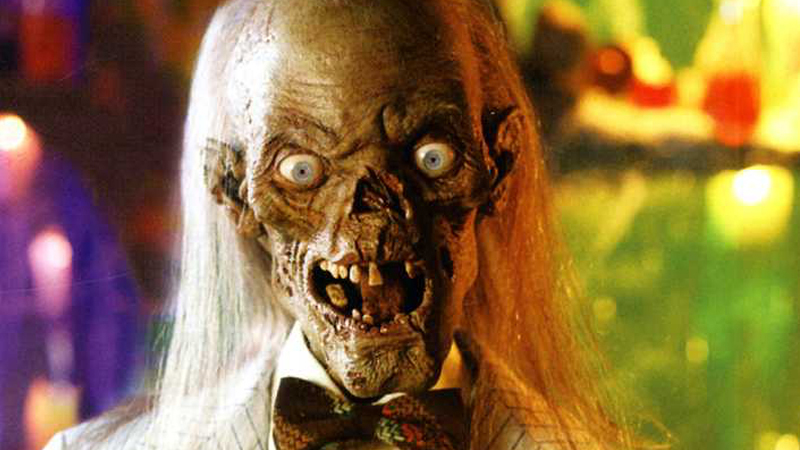 In an interview with Digital Spy (via Bloody Disgusting) director M. Night Shyamalan revealed that his Tales From the Crypt reboot is no longer happening. Shyamalan was working on the project with TNT, and planned to release Tales From the Crypt as part of the network’s horror block. In building the horror block, TNT had ordered a pilot for Time of Death (working title), a seasonal anthology series from IM Global Television. TNT had also begun development on Creatures, from Naegle Ink. No word yet on the fate of the latter two series, but, alas, Tales From the Crypt looks to be buried back in the crypt once again.